The Japanese countryside is home to some of the most adorable and friendly critters sure to please any animal lover. Here are our top three destinations for animal lovers that are definitely worth the trek through the Japanese countryside! The Kayabuki Tavern, located about two hours north of Tokyo in Utsonomiya, Tochigi Prefecture, features a staff of adorably dressed monkeys who will serve you beer and other drinks. This izakaya, or Japanese tavern, is quite small, but the monkeys are very friendly and hospitable, and will even bring you a few oshibori, or towels! Okunoshima, also called Usagijima, or Rabbit Island, is home to hundreds of friendly, feral rabbits who roam free across the land. Visitors can pet and feed the rabbits much as they please! Located in Hiroshima Prefecture, the island also features turquoise-blue water beaches, and you're even allowed to camp on-site. The Fox Village, in Shiroishi City (about a four-hour drive north of Tokyo in Miyagi Prefecture), is probably one of the cutest places on earth. 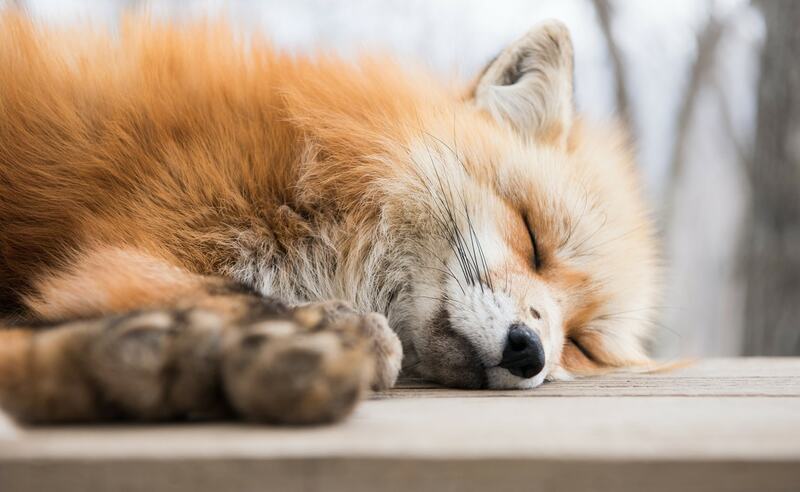 It's a fox preserve that features nearly 200 foxes, from newborns all the way to old folks, that roam freely about the "village"—and for ¥1,000 you can join in and play along! I am a writer based in Tokyo and passionate about sharing the awesomeness of Japan with the rest of the world!